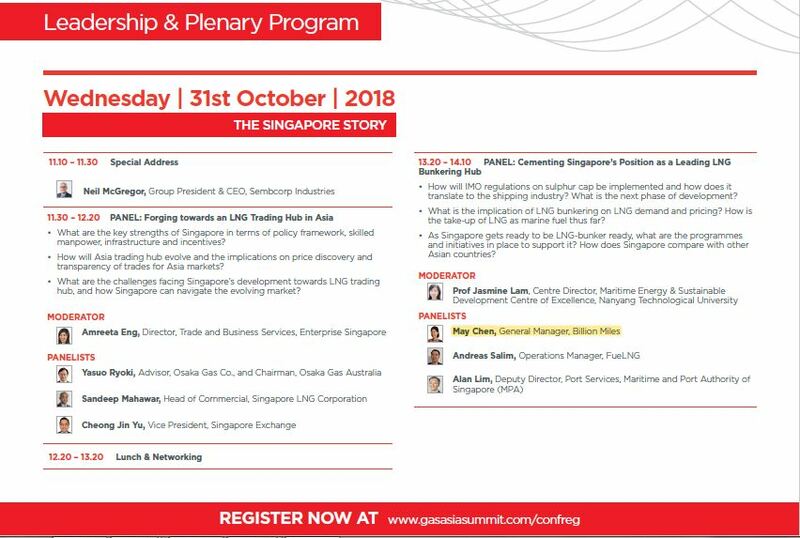 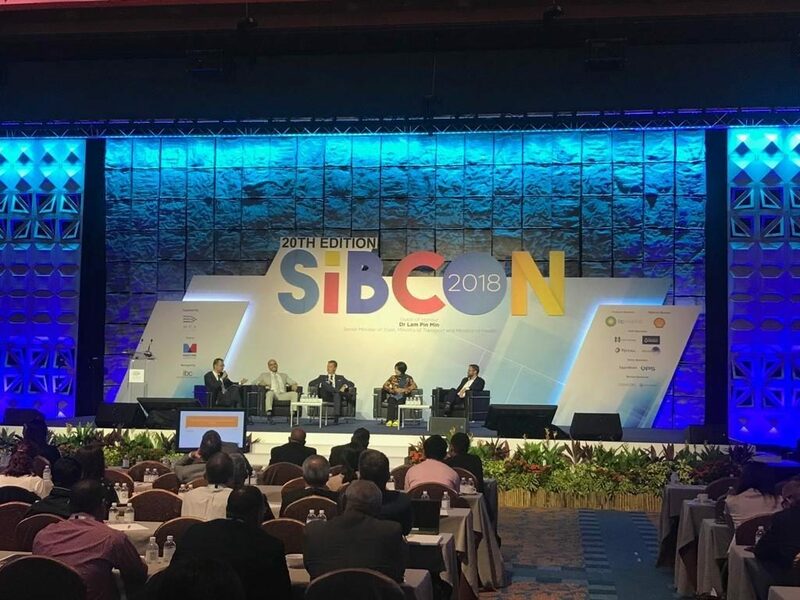 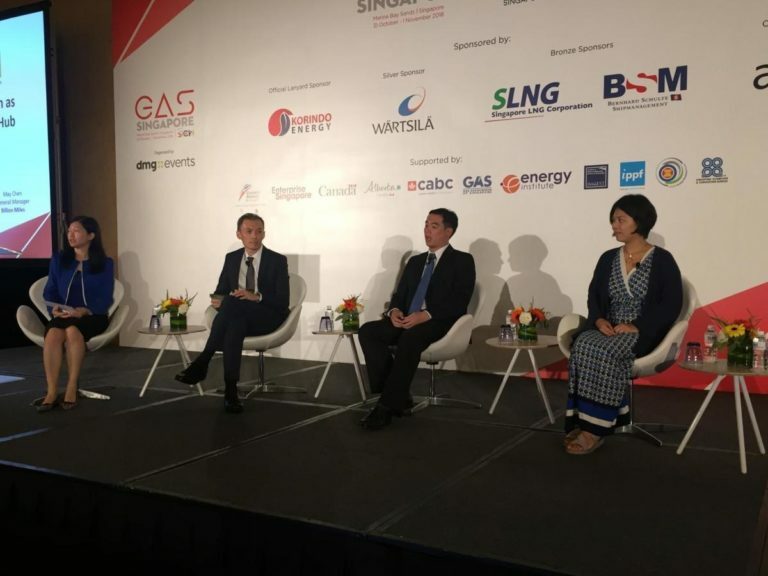 Managing Director of Billion Miles, May Chen, was invited as panelist “Cementing Singapore’s Position as a Leading LNG Bunkering Hub” . 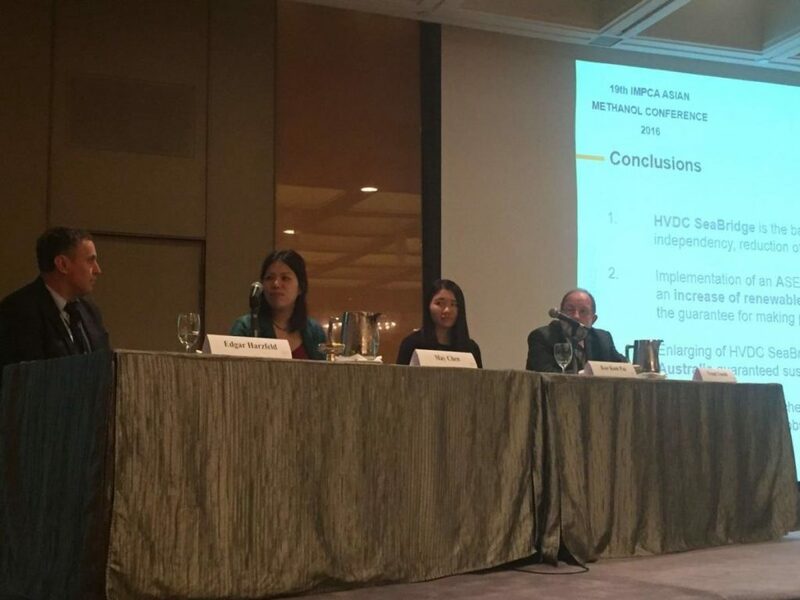 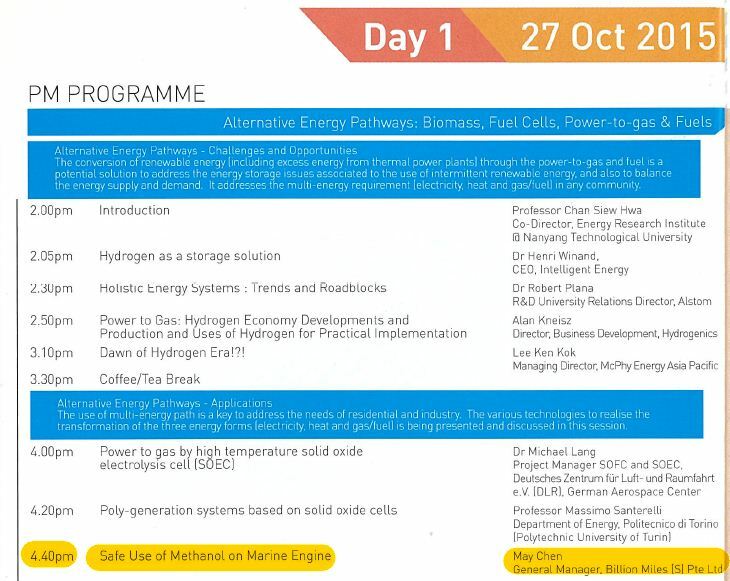 Managing Director of Billion Miles, May Chen, was invited as panelist for “Alternative Cleaner Fuel Solutions”. 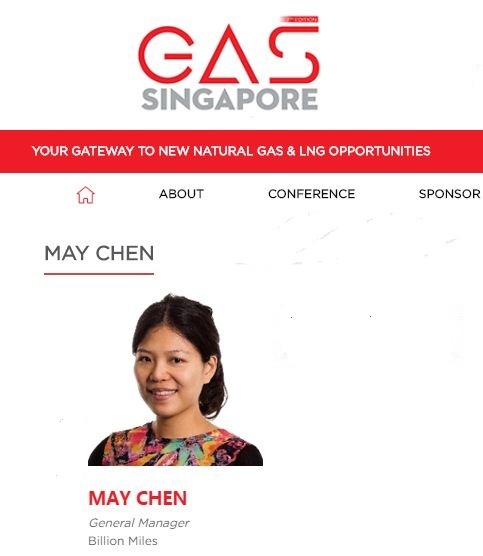 Managing Director of Billion Miles, May Chen, was invited as speaker for “Development of Low Pressure Type LNG Engine and Bunkering Station for LNG Fuel adoption”. 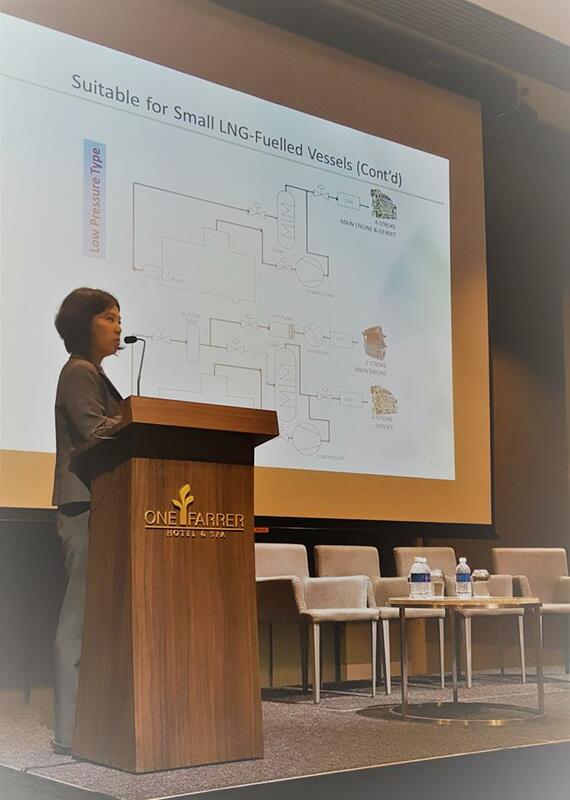 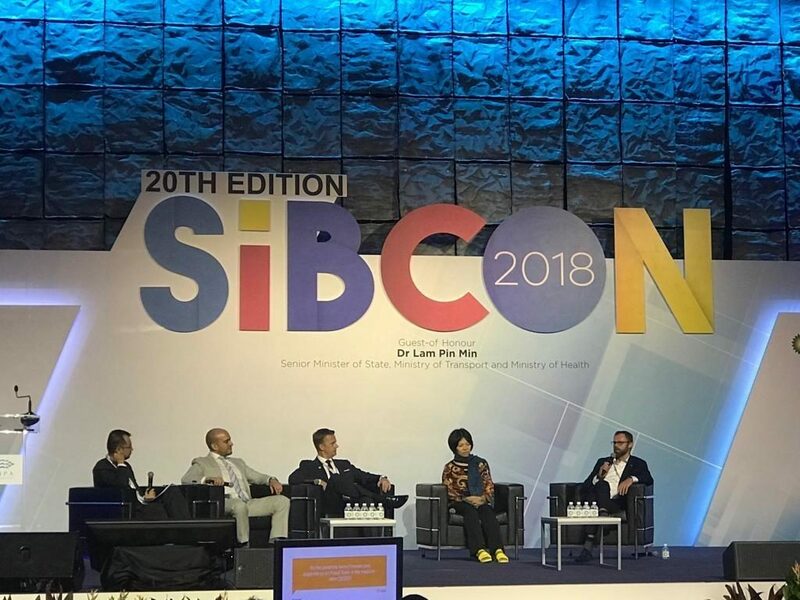 Managing Director of Billion Miles, May Chen, was invited with Professor Guo Zhen of Singapore Institute of Technology as speakers for “Methanol Shipboard Trial on Singapore Harbour Craft”. 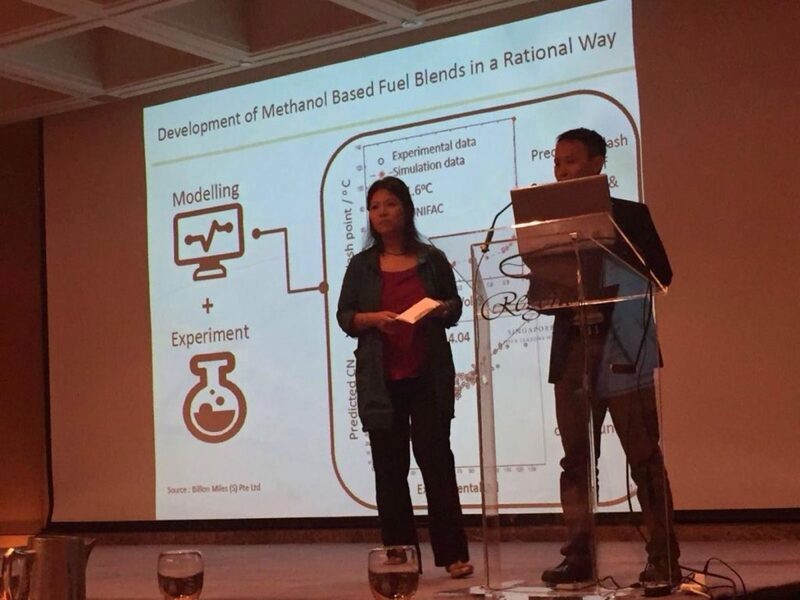 Managing Director of Billion Miles, May Chen, was invited as speaker for “Development of Methanol as a Marine Fuel”. 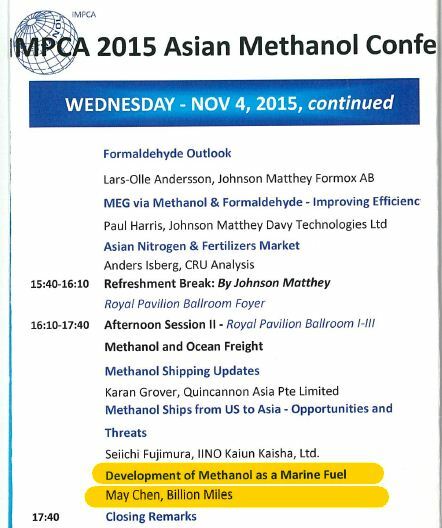 Managing Director of Billion Miles, May Chen, was invited as speaker for “Safe Use of Methanol on Marine Engine”.